get the real deal from a professional. Brochures, folders, CD artwork... whatever you need, We'll make it look awesome. From simple fliers to full-on foils and UV spots and more; We can bring the message to your target with creative, effective collateral design. Front end and promotional Web sites created from scratch for your needs. PSD templates, html/css design, Flash animation, MySpace skins, GIF/Flash ads, blogs and Web fliers with an emphasis on style and efficiency. We can most likely do it. 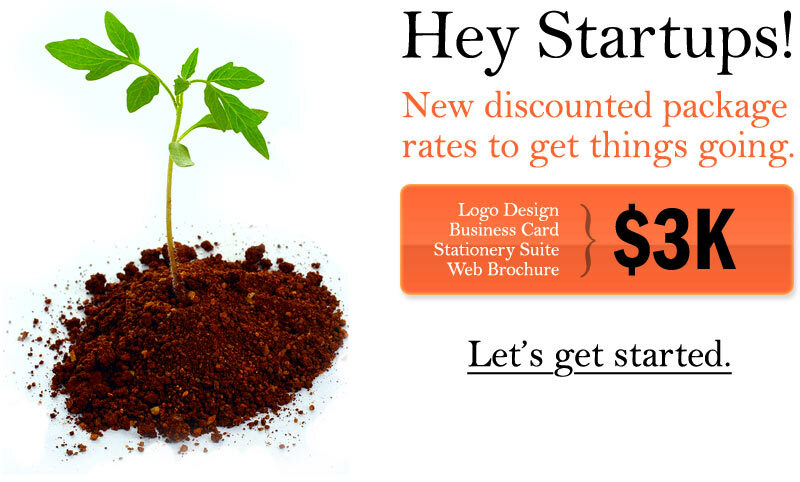 Vector logo conversion, photograph retouching, icons, clothing graphics, and much more. Just ask us about it.